Image caption Mr Johnson was elected MP for Orpington in 2010 and was made transport minister in January. 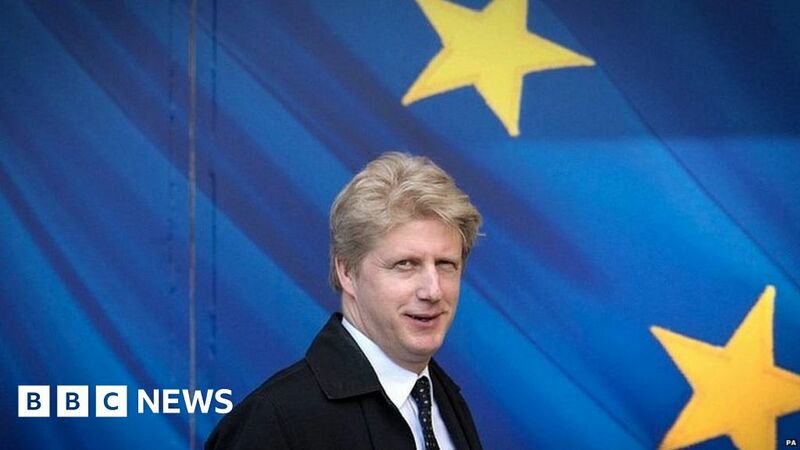 The MP, who is Boris Johnson’s brother, said the withdrawal deal currently being negotiated with the Eurpean Union “will be a terrible mistake”. Arguing Britain was “on the brink of the greatest crisis” since World War Two, he said what was on offer wasn’t “anything like what was promised”. His brother praised his decision, saying they were “united in dismay” at the PM’s handling of the negotiations. In an article sent to journalists, the MP for Orpington said he would vote against the withdrawal agreement in the Commons. “Hopes for the ‘easiest trade deal in history’ have proved to be delusions,” he wrote. “Contrary to promises, there is in fact no deal at all on our future trading relationship with the EU which the government can present to the country,” he wrote. He added that, given Brexit had “turned out to be so far from what was once promised, the democratic thing to do is to give the public the final say”. In response, a Downing Street spokesman said: “The referendum in 2016 was the biggest democratic exercise in this country’s history. We will not under any circumstances have a second referendum. Brexiteer Tory MP Andrea Jenkyns tweeted that she did not agree with him about another referendum – but his intervention highlighted unease on both sides of the debate, with the PM’s efforts to secure a deal. 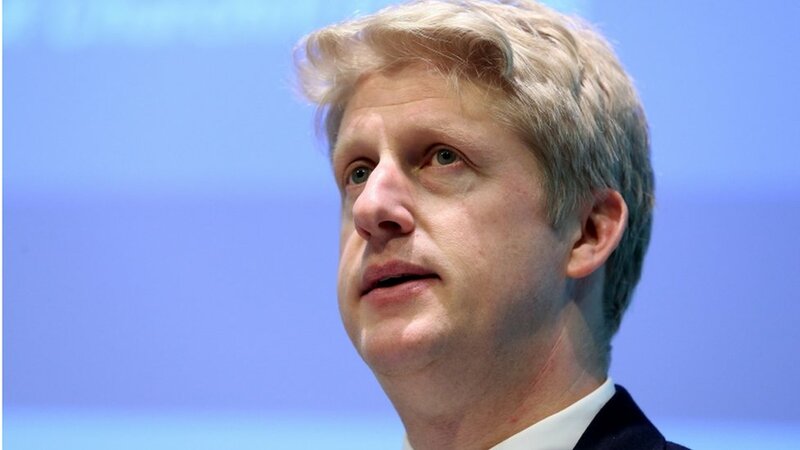 Sorry to see @JoJohnsonUK resign. He’s right that the Government’s current proposals are “a travesty of Brexit” and represent a huge democratic deficit – out of Europe but run by Europe. However, a 2nd referendum is not the way forward and is not supported by the public.